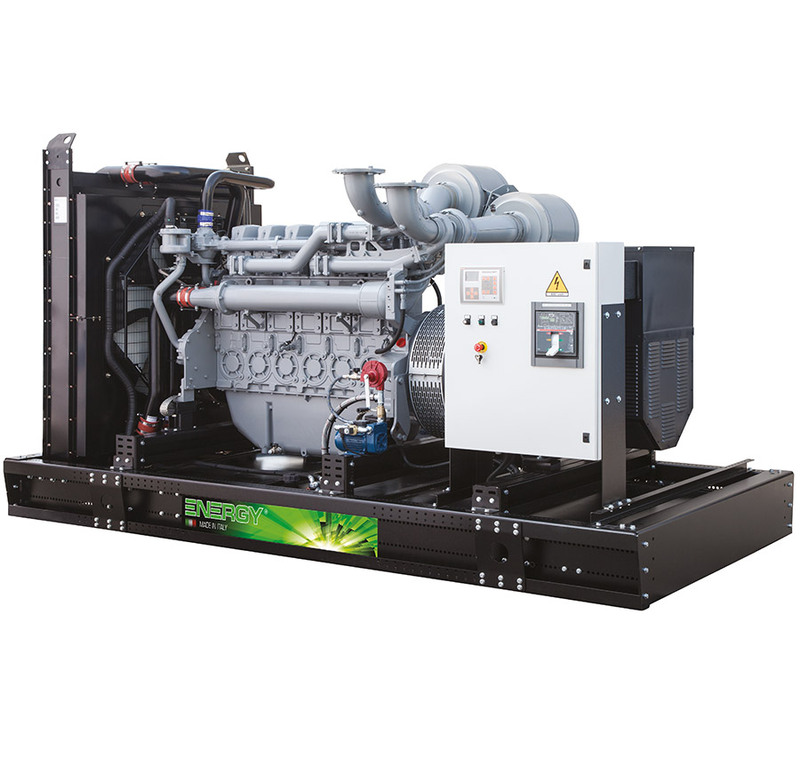 Versatile and efficient, industrial electric generators are ideal for different uses, not only in the industrial sector, but also in the civil and agricultural ones. 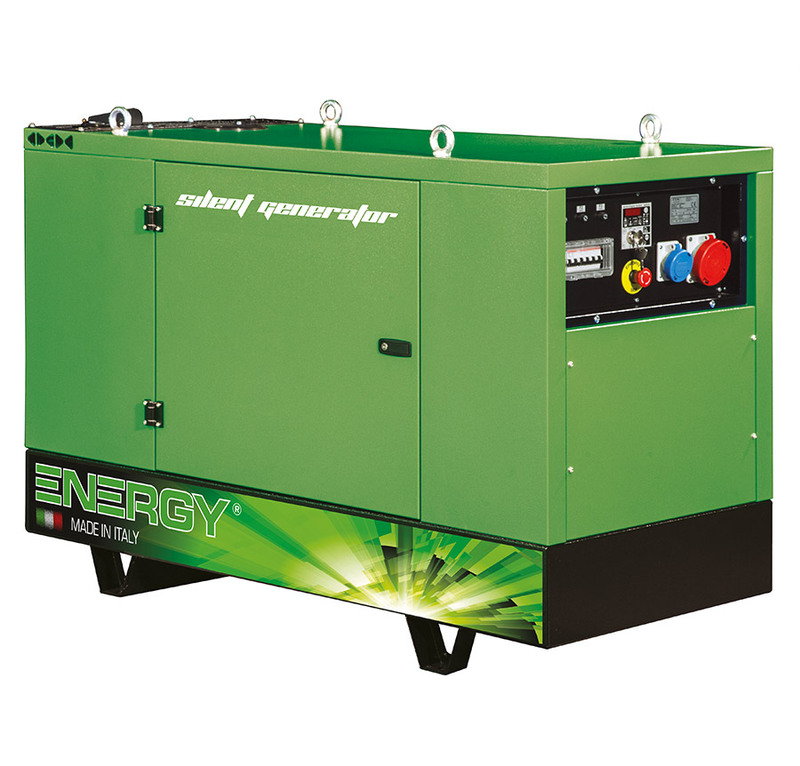 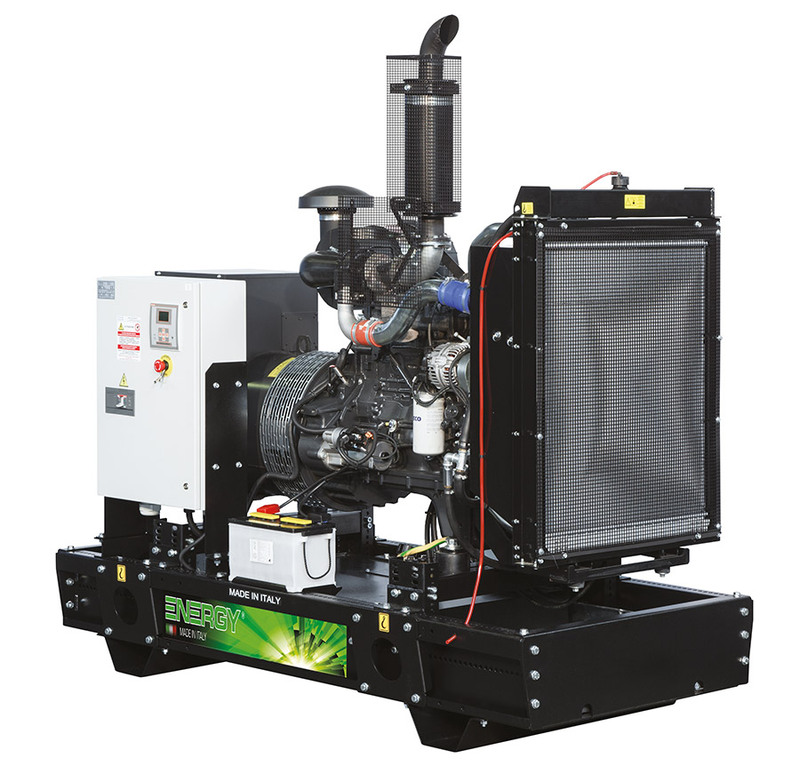 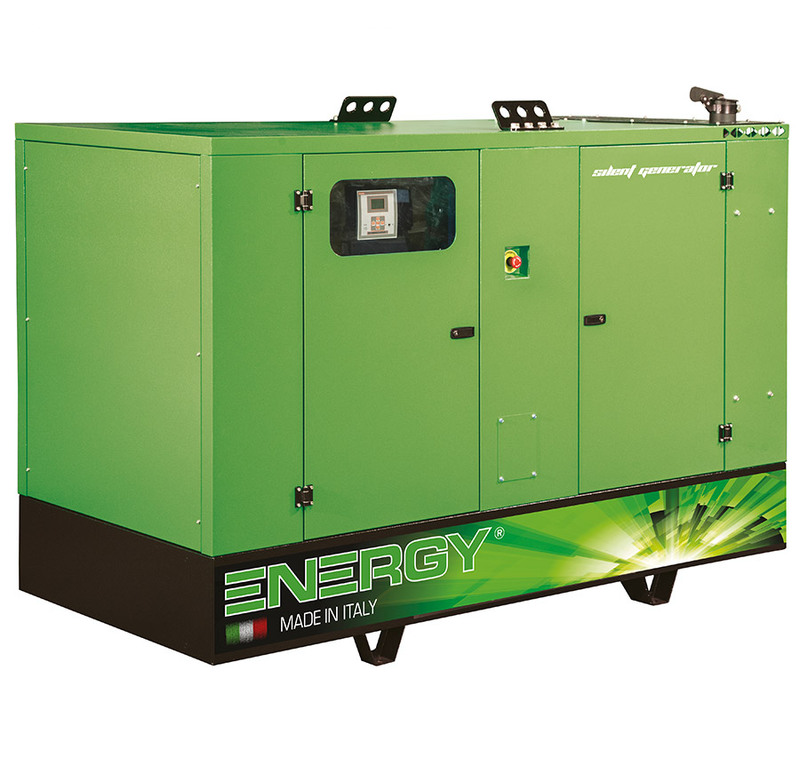 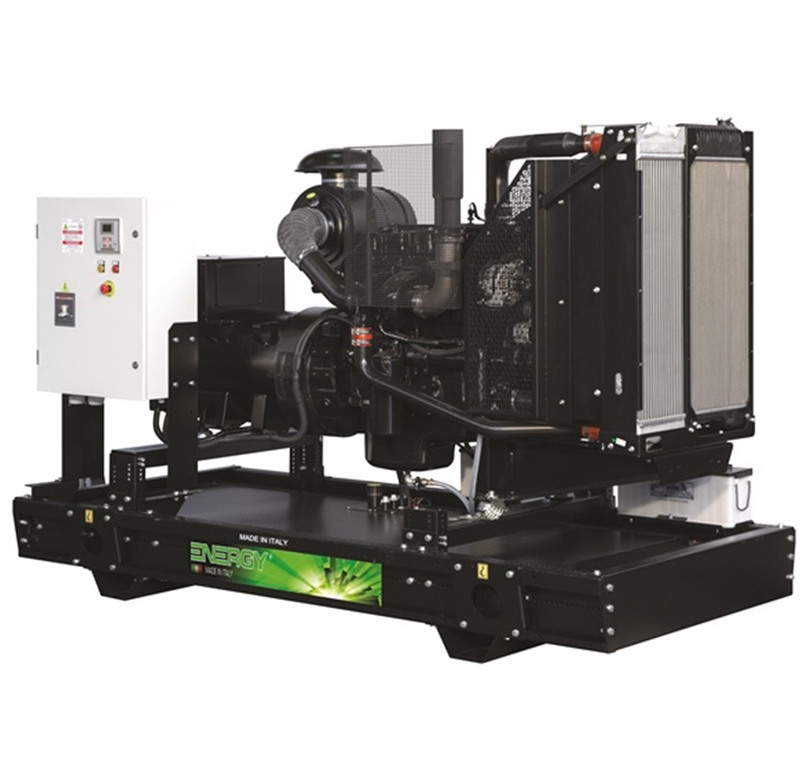 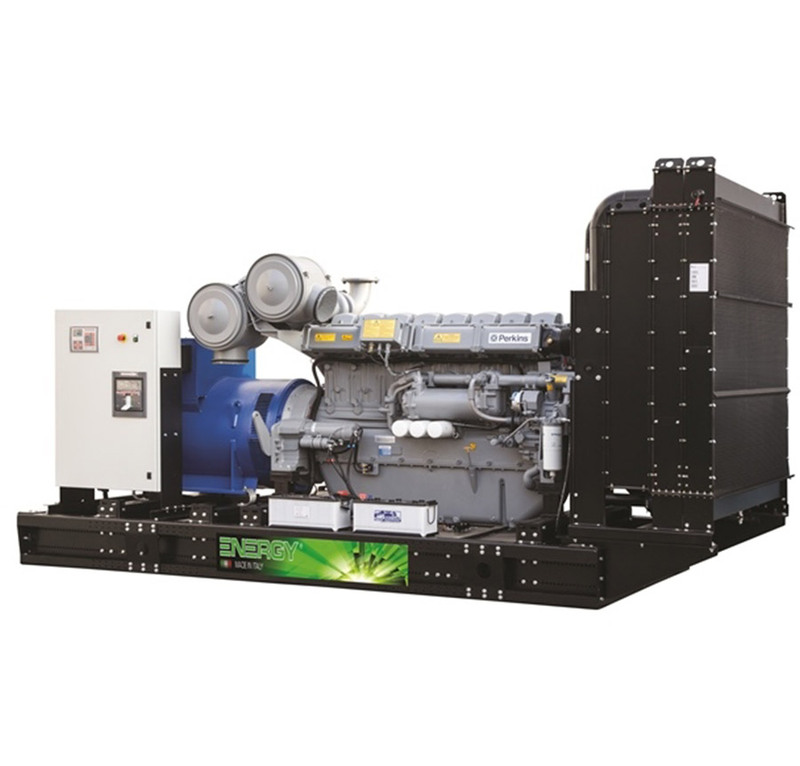 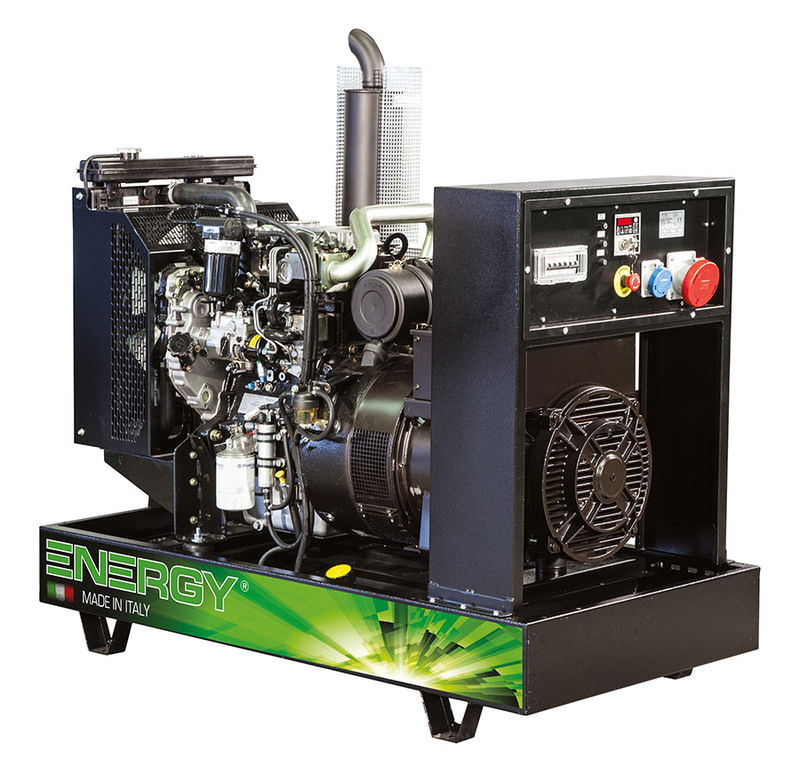 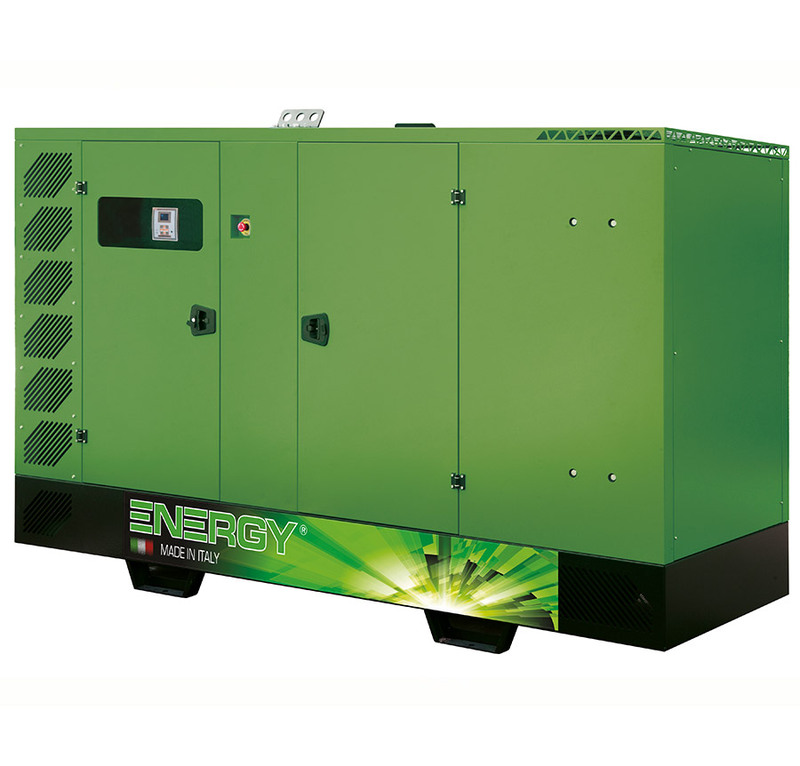 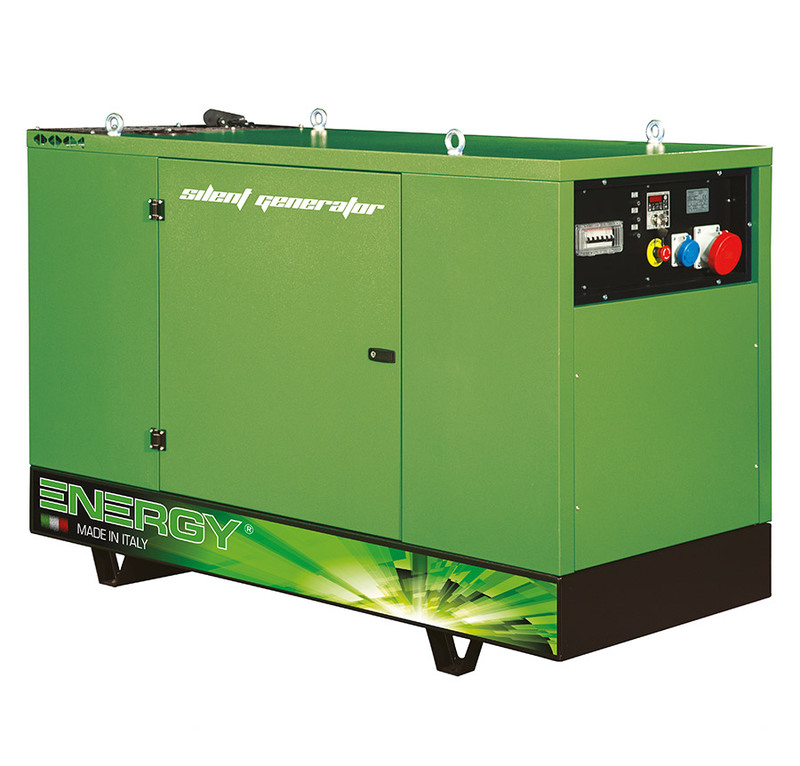 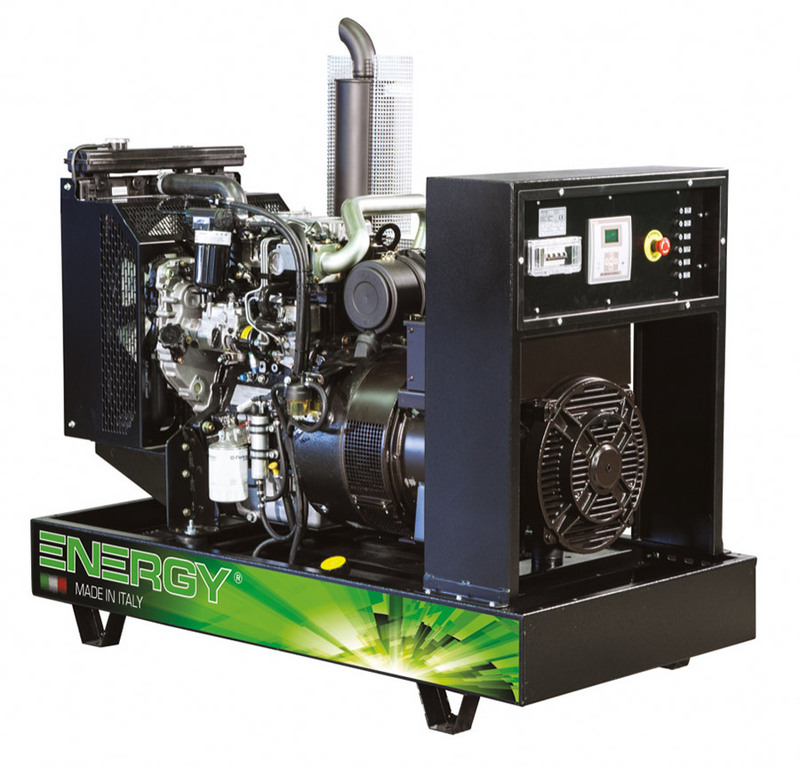 This range of generators produces both continuous energy and in the case of emergency, to perform its functions during black-outs that can occur in any environment. 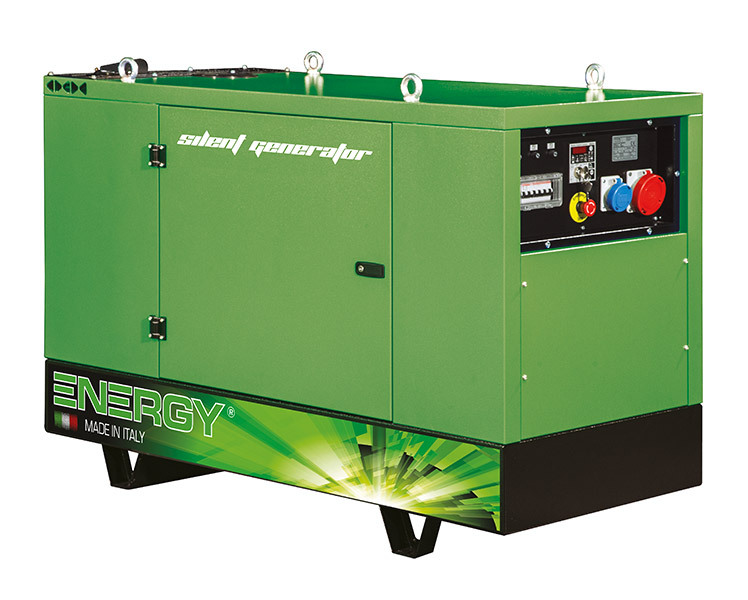 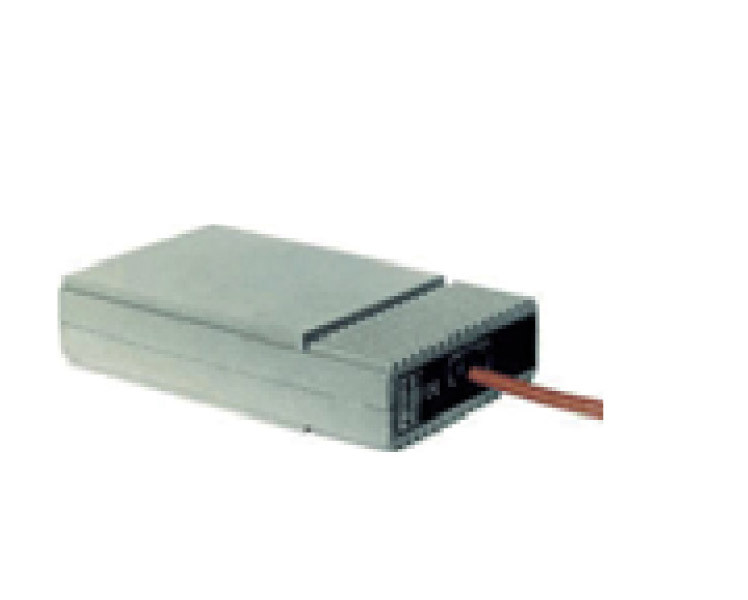 with power from 5 KVA to 2250 KVA, also available at 60Hz frequency. 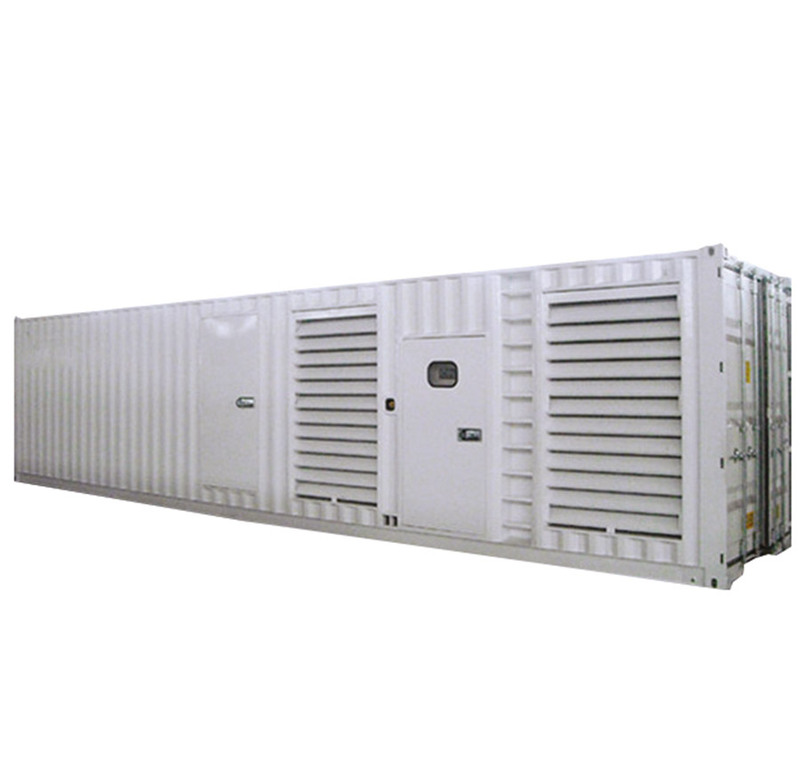 Soundproof canopy or container with different levels of soundproofing, automatic panel, and parallel between electric generators, external or internal tanks with various capacities and relative automatic fuel transfer system, slow-towing trolleys or approved for road circulation and engine pre-heating space heaters. 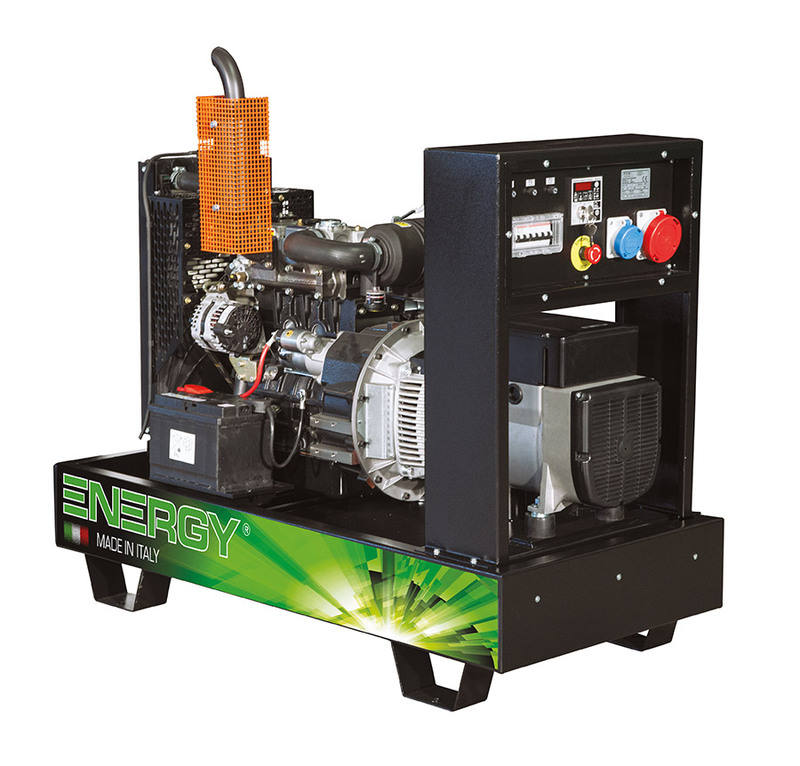 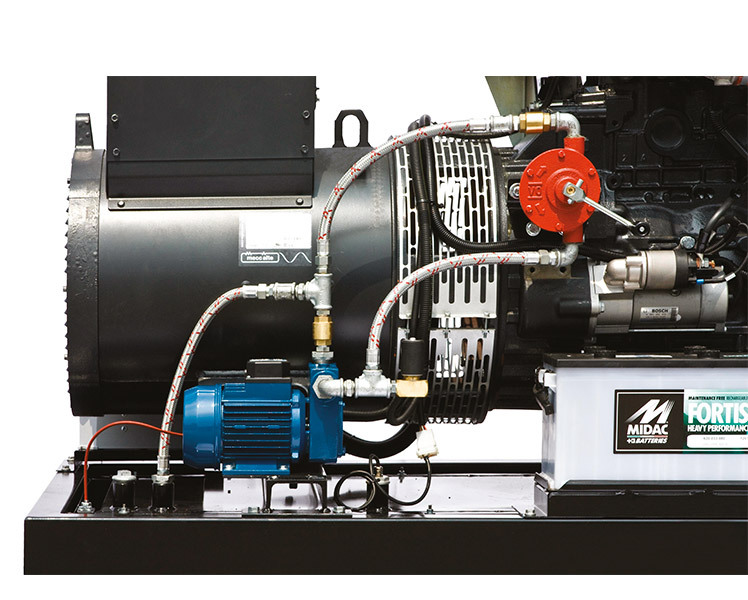 It is possible to apply different fittings upon request to these generators to meet customers’ production requirements. 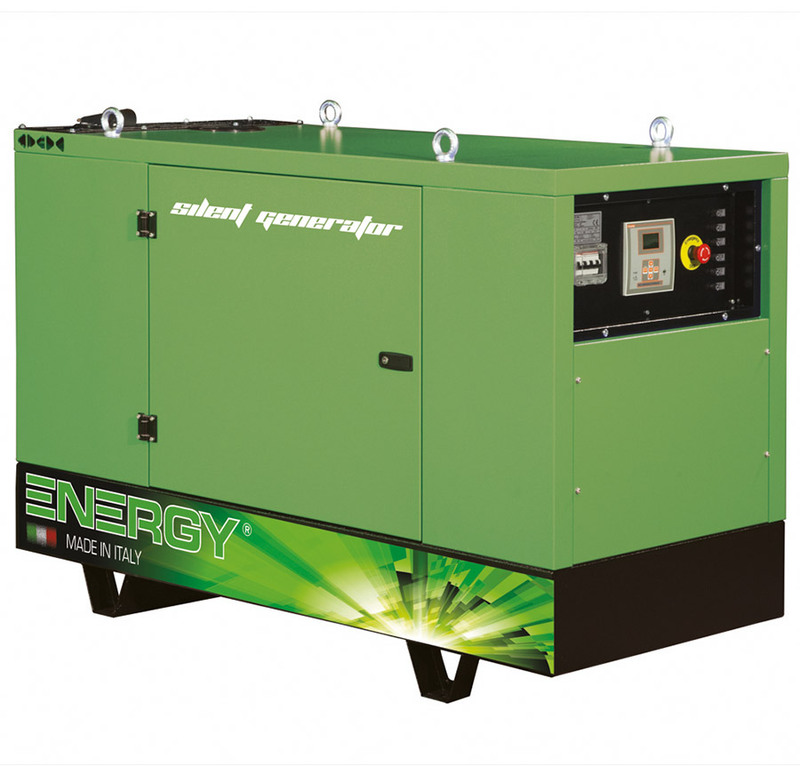 The machines can indeed by opened or completed with a soundproof canopy. 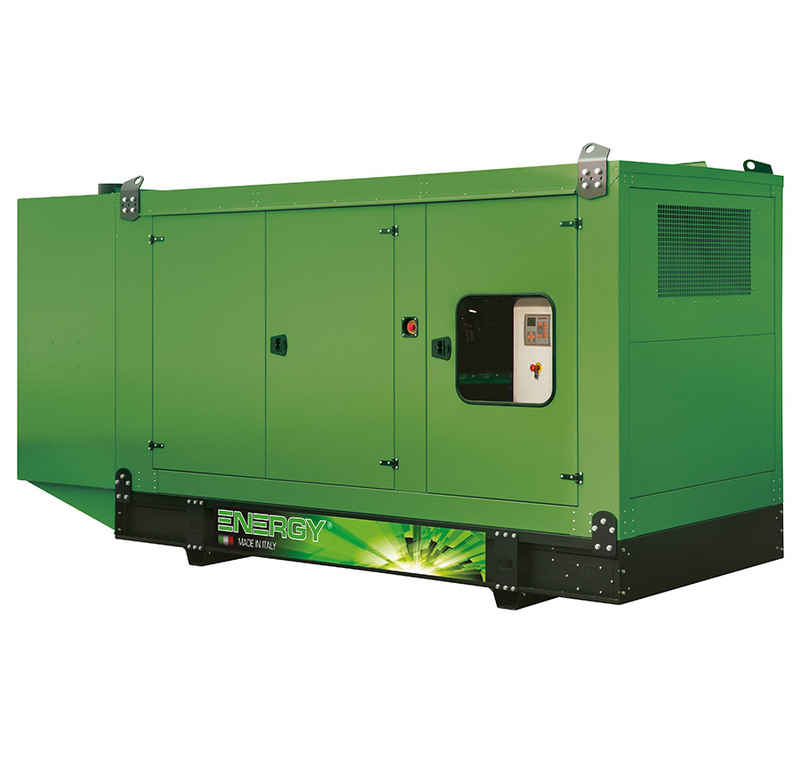 The canopy has an access door, so the operator can easily carry out routine and supplementary maintenance. 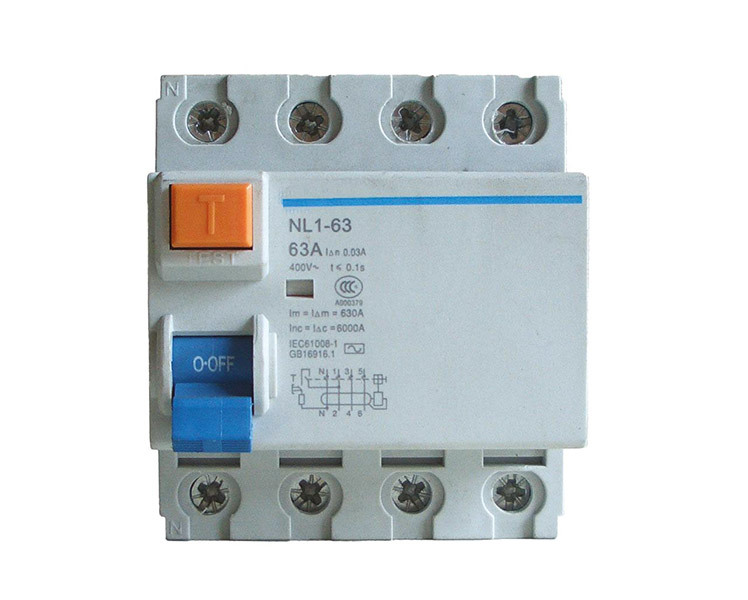 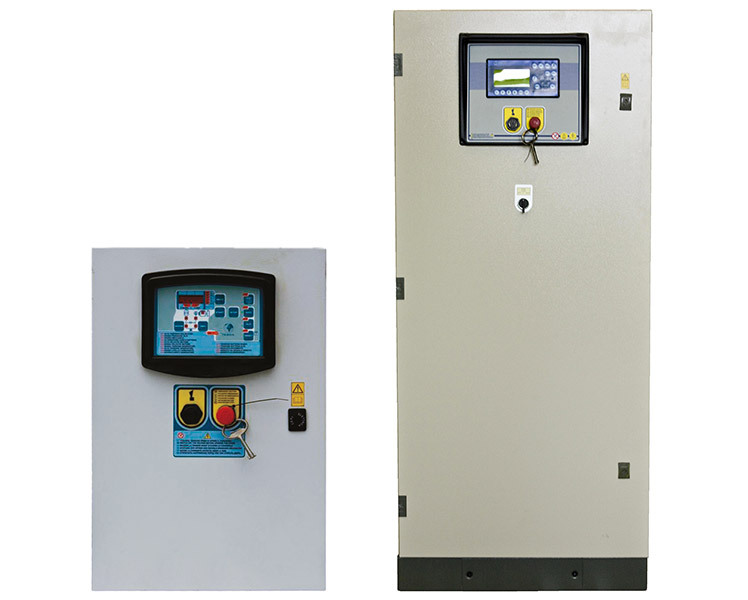 The panels are manual, automatic or simultaneous. 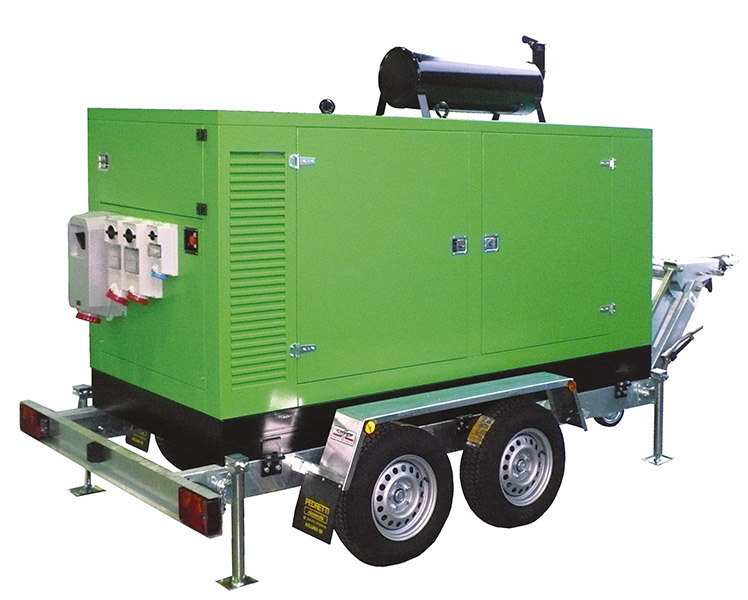 The generators can also be requested with a slow-towing trolley or approved for road circulation. 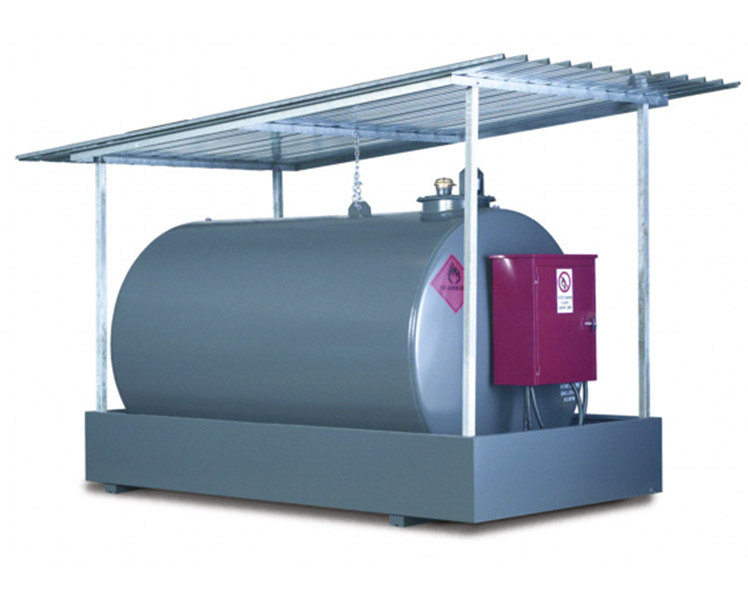 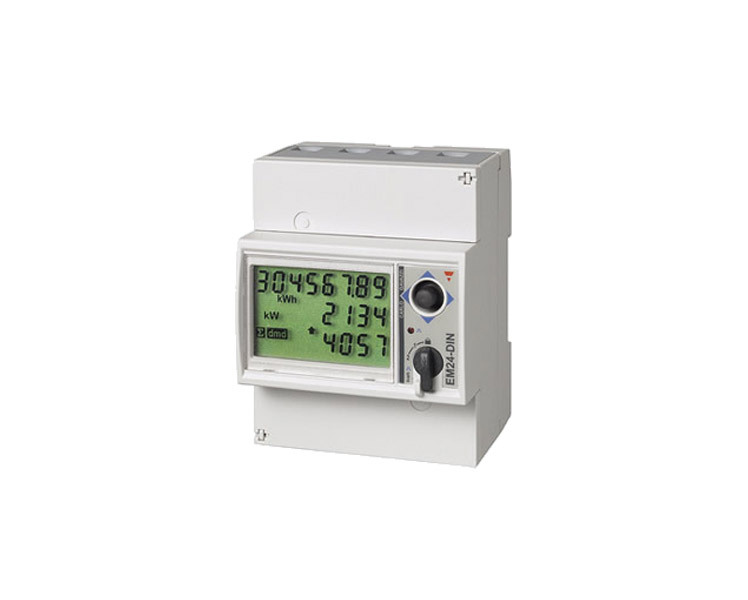 The built-in tanks (mounted on the base of the electric generators) are available in various capacities, which vary according to power, or can be made to measure. 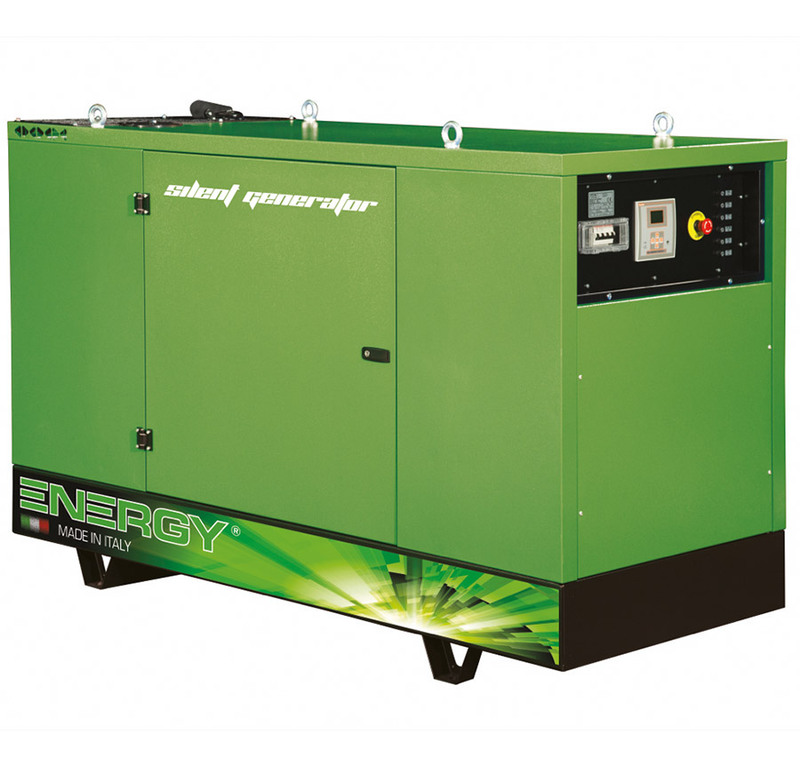 To know more about the technical features of the industrial electric generators, consult the tables here below. 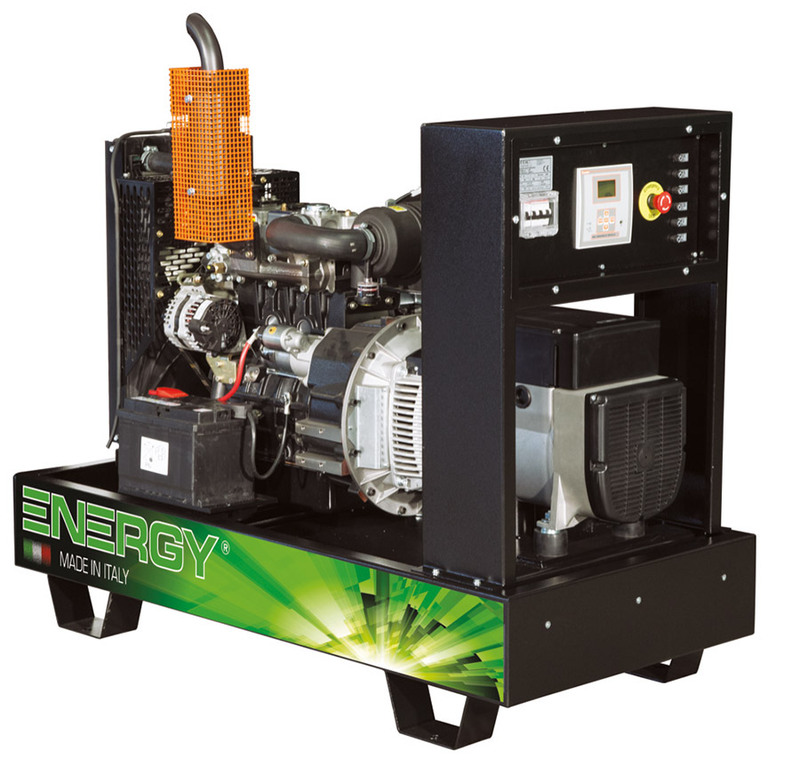 Contact the company to request a quote and ask staff about your requirements.